Hope you keeping cool during these hot conditions of Summer 2019. The Thursday Stakes was so close last week with all horses including Royal Banquet running a place (unfortunately no third divvy). Bondi and Hightail had great runs from wide gates at the Magic Millions, and Menagerie plus Equipped ran places. It continued on Wednesday with placings for Big Data and an impressive 2nd for Expansion – who had previously won first up at Yarra Valley. This week the $250 Members Stakes winners have a free shot at any metro track in Australia. Royal Banquet has gone for a spell following his first up 3rd on debut. We are very excited about this Snitzel colt returning stronger for what looks like a very exciting 3yo classic season. 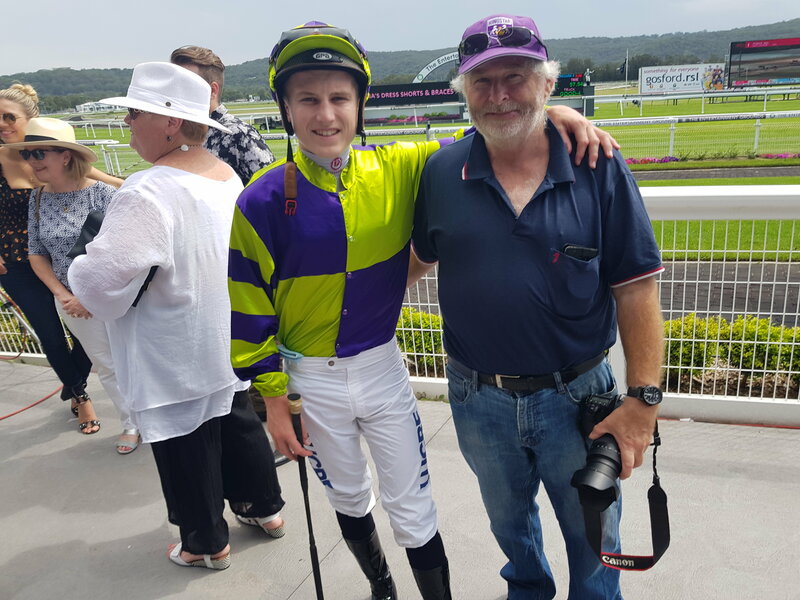 It was great to see members Dennis and Gareth at Gosford on the raceday, and special thanks to Gareth for the photos and video. Kingstar Amber has another jump out scheduled before looking to hit the upcoming 2yo races in Melbourne – and she has a nomination for the Blue Diamond. Each horse is different and if you had a 5 or 10% share in one horse, maybe you would be disappointed if you couldn’t make it to the track as a 2yo. Patience is a great quality in Racing but also showcases one of the fantastic benefits of our Membership providing the opportunity for multiple racing experiences. Wow! The Magic Millions was a great result for leading sires such as I Am Invincible, Snitzel, Deep Field, More Than Ready ……. wait – that’s all 2yo’s sires that we have! Take Deep Field for example. He averaged just over $200,000 for the 24 yearlings sold on the Gold Coast. 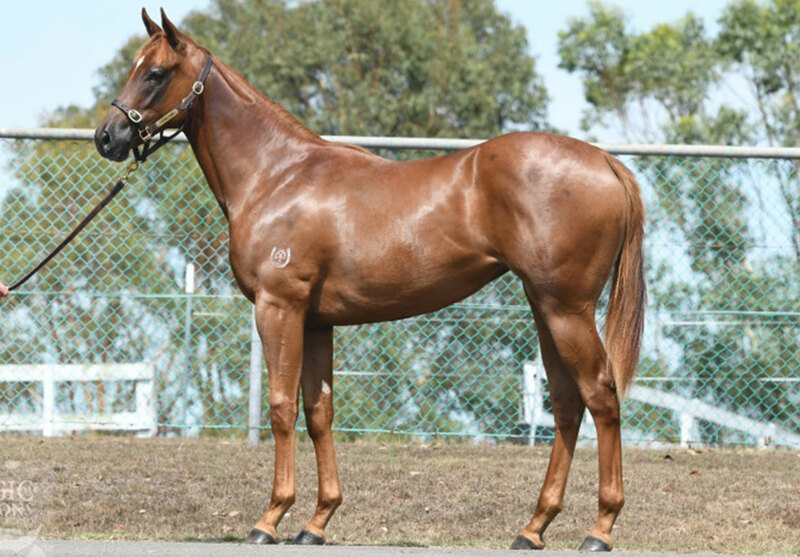 Our Deep Field x Cherokee Echo filly with trainer Toby Edmonds shows great promise and is the 5% share prize for this month’s Gold Member Draw. 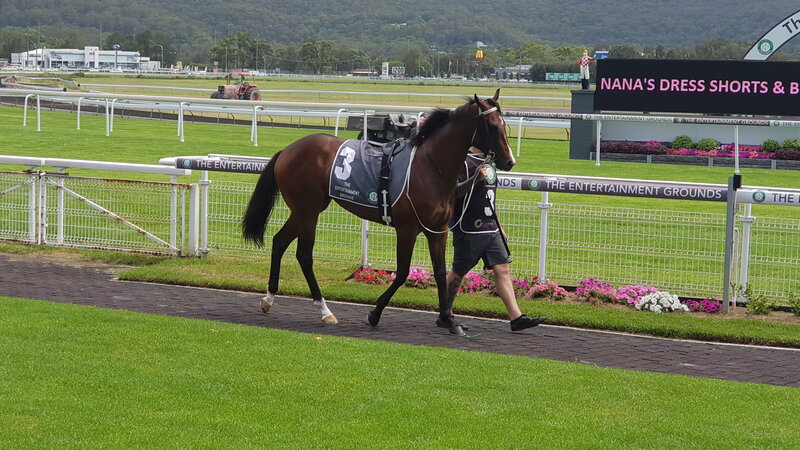 Upgrade to a Gold Membership this month to be in the running for a 5% share – just like last month’s winner Daniel Byrnes who saw an immediate return with the 3rd from Royal Banquet. Upcoming events include the Inglis Yearlings Sales in Sydney and Melbourne. 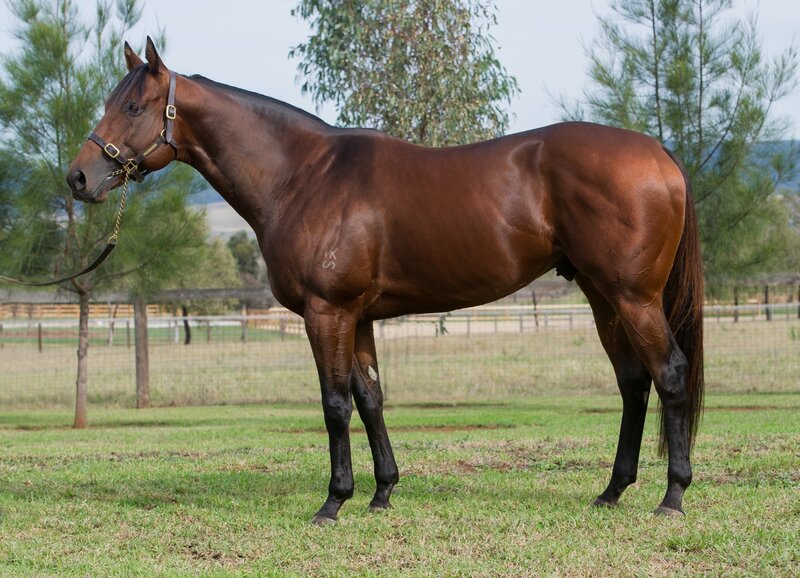 Kingstar stallion Bull Point will showcase his first yearlings for sale at the Inglis Classic Sale on February 9th. Please contact me at jasonc@kingstarclub.com if you interested in attending.